GMP («Good Manufacturing Practice») is a system of rules, regulations and guidelines in relation to production of ensuring high quality and absolute safety of the produced products. GMP standard reflects comprehensive approach, regulates and evaluates the actual production parameters and laboratory testing. 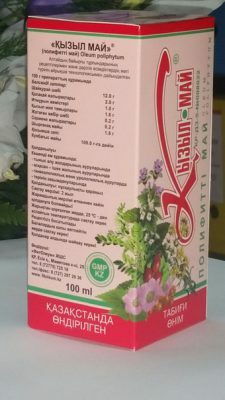 The goal of LLP “FitOleum” is to provide population with high-quality, safe and effective medical products based on natural raw materials, considering meeting customer expectations. Preparing for the introduction of GMP standards began in 2007. 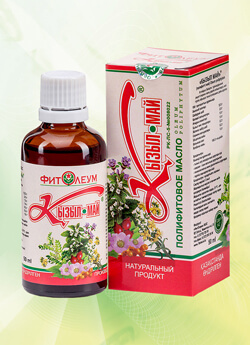 As a first step, ISO 9001:2009 – Quality Management System for development, production and sale of drugs was implemented in the company in 2011. 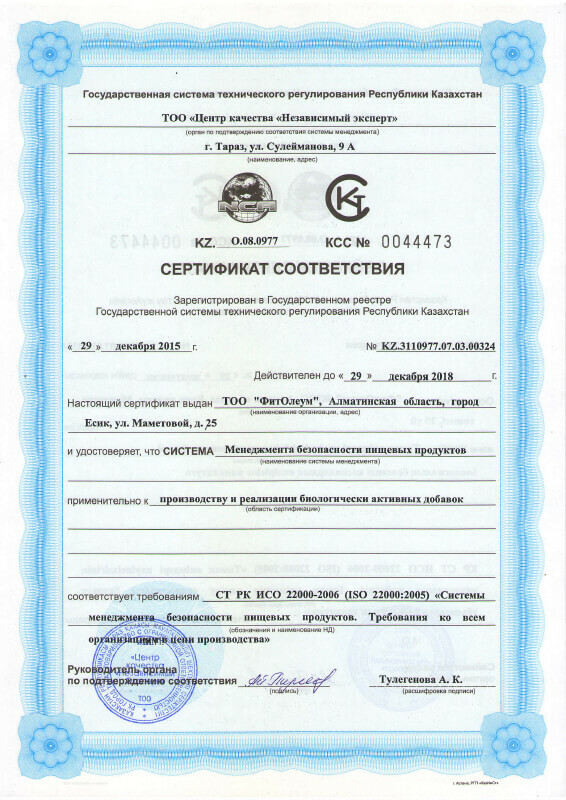 In 2014 the company successfully passed inspection of the Medical and pharmaceutical activity monitoring committee of the Ministry of Health and Social Development of the Republic of Kazakhstan and received certificate of compliance of state national standard ST RK 1617-2006 “Production of medical products. Good manufacturing practices. Main provisions” (GMP). 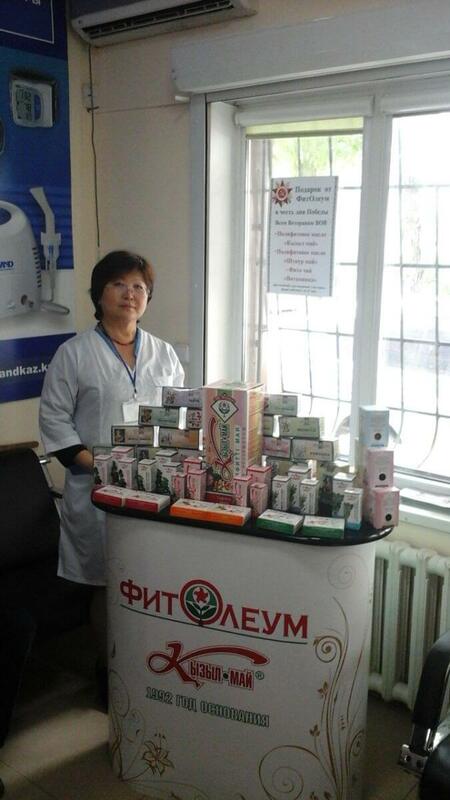 Medical product for certification in compliance with GMP requirements demanded large and hard work. Production facilities are designed and constructed to meet the requirements of GMP standards, advanced equipment passed qualification, validation of production processes was conducted, internal regulatory documents were developed, organizational structure of the company is carefully designed. An important role in the process was performed by highly skilled staff. As a result of regular internal and external training, employees understand and accept responsibility for the implementation and maintenance of GMP to ensure consistent quality of products. The result of this work is efficient and effective functioning of the existing system in accordance with the requirements of good manufacturing practice. 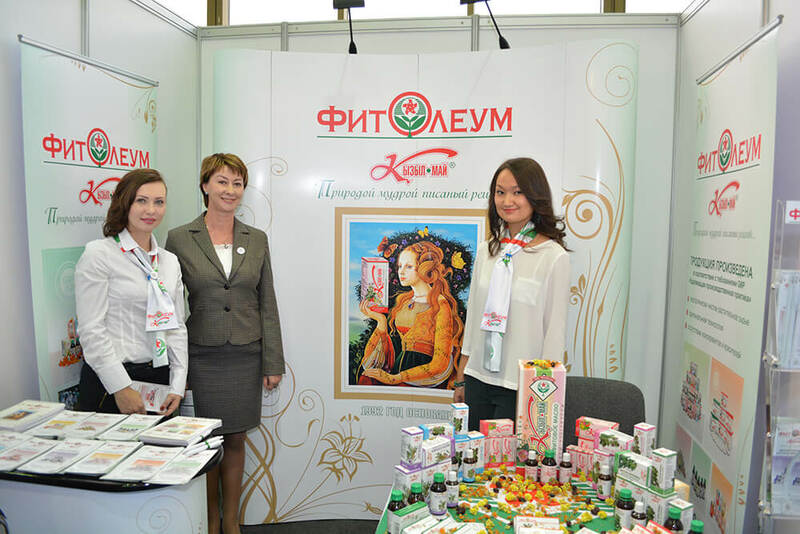 In the nearest plans of the company is the entrance to the markets of the EEU and implementation of a full production cycle. To achieve these objectives, plantations of medicinal plants are increased in 2015. The principles of good agricultural and collection practices are implemented (GACP): cultivation, collection, drying, grinding, storage of plant raw materials, which is necessary to ensure the quality of the plant materials and the constancy of the biologically active substances content.